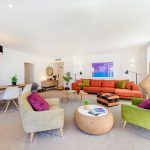 Montenegro has rapidly emerged as the Adriatic playground for the mega-rich, rivaling the nearby hot spots in the Côte d’Azur and the Costa Smeralda which have hosted international billionaires and jetsetters for decades. Seeking respite from their usual destinations which have now become less a novelty, Montenegro offers a change of scenery and unspoiled beauty. 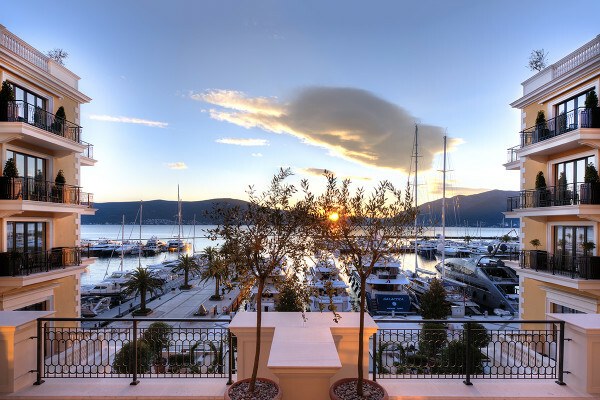 Positioned to become the next Monaco, the Porto Montenegro, which was once headquarters for the Austro-Hungarian Imperial Navy, has been transformed into a luxury yacht marina complex and waterfront development including posh private membership clubs, nightclub and lounges, fine restaurants, a museum, and five-star hotels catering to the elite. 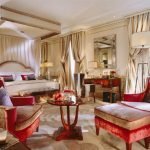 The first hotel to venture onto the scene was the Regent Porto Montenegro, which has been dazzling its guests since its opening in August 2014. 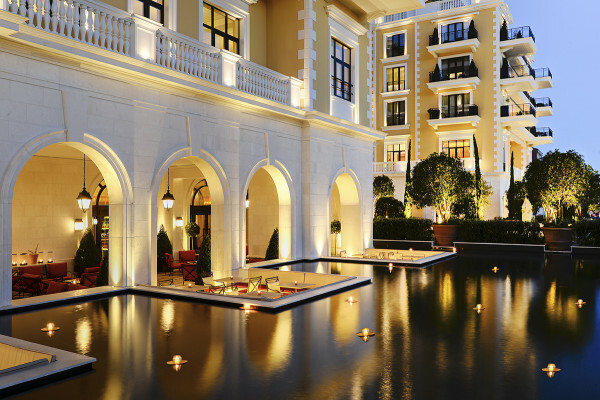 Located on the palm-lined shores of Boka Bay, in the picturesque town of Tivat, the Regent Porto Montenegro boasts expansive views of the sea that contrast with the towering mountains framing it. 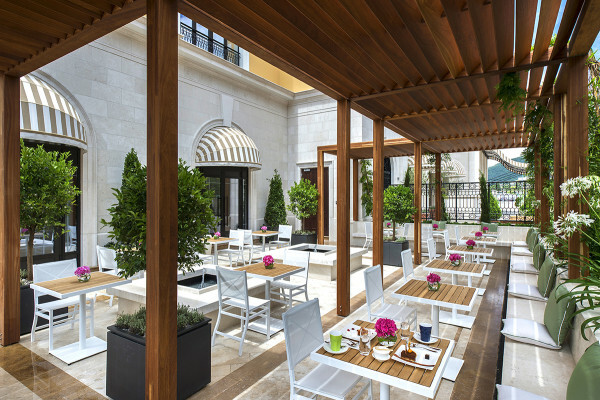 Charming nearby city streets, palaces and squares, all built in grey limestone from the adjacent mountains set the stage for this five-story, terracotta roof hotel. 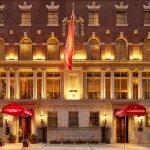 Sophisticated yet stylish, the Regent artfully preserves the historic character and best of the past with that of modernity. Designed to reflect the area’s rich history and culture, the Regent successfully draws inspiration from the Venetian Renaissance Masters and the local architecture. Upon entering the impressive central double-height atrium, you are greeted by graceful warm interiors accented with wood furniture and vibrant striped textiles. 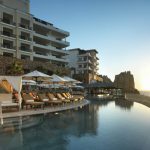 The elegant yet contemporary style carries over into the living spaces, 51 rooms and 35 suites and residences, all commanding similarly impressive views of the bay or mountains. Paying homage to its nautical heritage, Paris-based interior designer Tino Zervudachi captures the essence of luxury yachting with sleek yet comfortable rooms evoking life at sea. 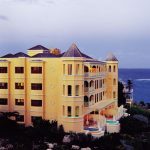 All rooms feature modern amenities like flat screen TV’s, Wi-Fi, spacious bathrooms with deep tubs, king-sized beds, and a furnished balcony or terrace. The grounds are just as pleasing with plenty to do to unwind during the day. 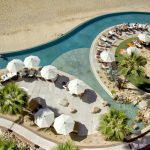 Stroll through the lush gardens, courtyards, and the unique submergible stone catwalk within a water garden, which connects the hotel to its own gorgeous private island. Take a plunge in one of the two pools, an indoor and an infinity-edge outdoor pool that connect in the summer, or book a spa treatment to refresh and reinvigorate the mind and body. After your holistic pampering, decompress in the relaxation room, followed by a heavenly dip in the hammam. 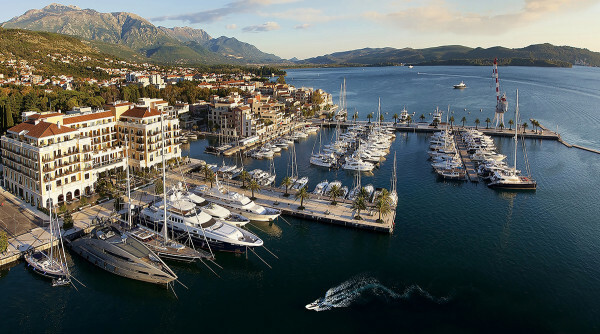 The Regent is perfectly situated, allowing guests the option to enjoy leisurely downtime or walks along the marina village to discover all its offerings, from tennis to elegant lunching and shopping, to an overview of Montenegro’s maritime traditions at the Naval Heritage Collection. For more sightseeing and exploration of the region, book a full-day tour, starting with a drive to nearby Cetinje, followed by a boat ride to the small delightful village of Virpazar. Wine enthusiasts must stop by the Kopitovic cellar door to purchase some of Montenegro’s best wines. 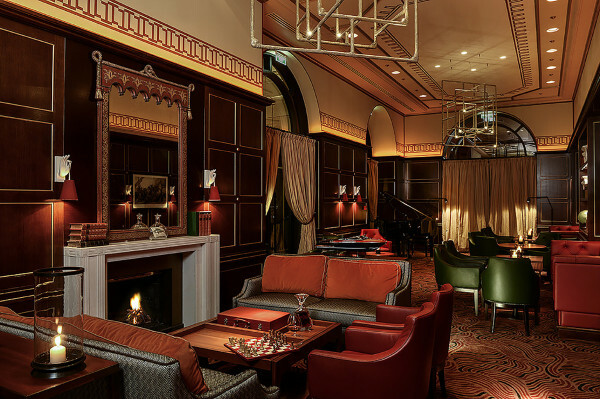 For a more extensive sampling of fine cocktails and liquors, head to the Library Bar which offers a menu filled with some of the world’s finest cognacs and whiskies, an ideal spot for splendid sunset-watching. In the evening reserve at table at the Dining Room, the Regent’s main restaurant featuring elegant yet simple gastronomic wonders from Executive Chef Jusman So. His creations are prepared utilizing the best local ingredients and include such dishes like lobster au gratin with zucchini mille feuille, and wagyu beef carpaccio with olive oil pudding and black truffle mignonette. With its situation in the Adriatic sea Montenegro offers the best of what the Mediterranean is known for- fine living, exquisite wines and tantalizing gastronomic fare.